Plan For Reading The Bible: What has the power to change eternity? Here's your chance to be a part of history. Thousands of the world's languages don't even have a New Testament. Bible translators are already at work, with the goal of translating the New Testament for 99.9% of the world's population by 2033. You can join them in this historic move of God. We believe they can get there even sooner…with your help. Will you help the Kinga people of Tanzania complete their New Testament by the end of 2017? About 140,000 Kinga people live in Tanzania. 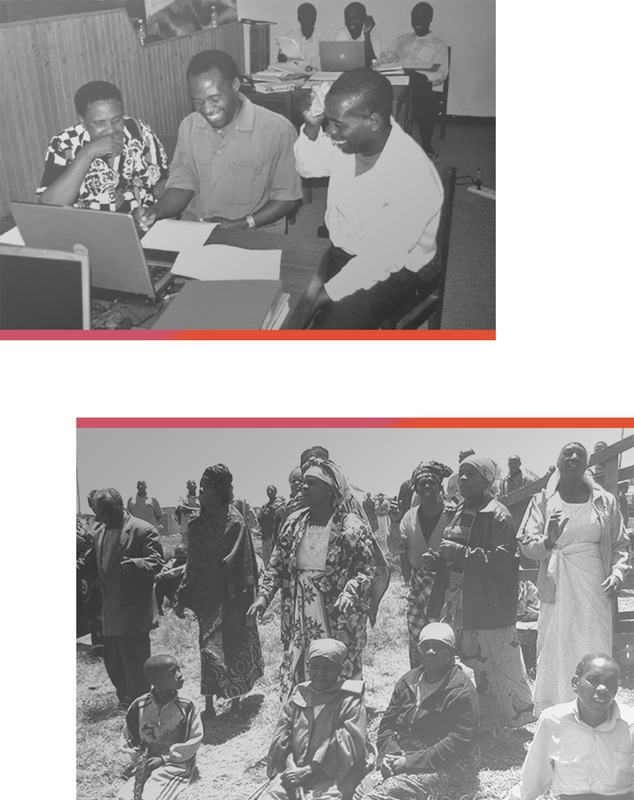 The Kinga are working now with Bible translation ministries to create their own complete, easy-to-read New Testament. Join us in praying that God will accelerate the work of translation. And give. When people experience God's Word in their own language, it has the power to change their eternity. 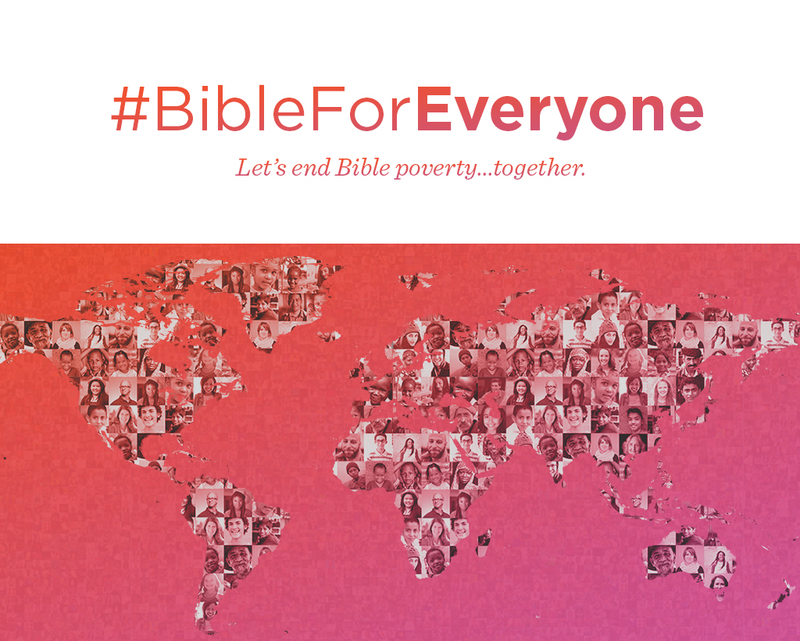 1 All contributions received through the #BibleForEveryone campaign will be used exclusively for the purpose of Bible translation. Life.Church is contributing $250,000 during calendar year 2017, spread across four different, high-impact translation projects. As each project is completed, any remaining funds are then applied toward the next translation project, as selected by YouVersion and its partners. Refer to our original blog post for full details.